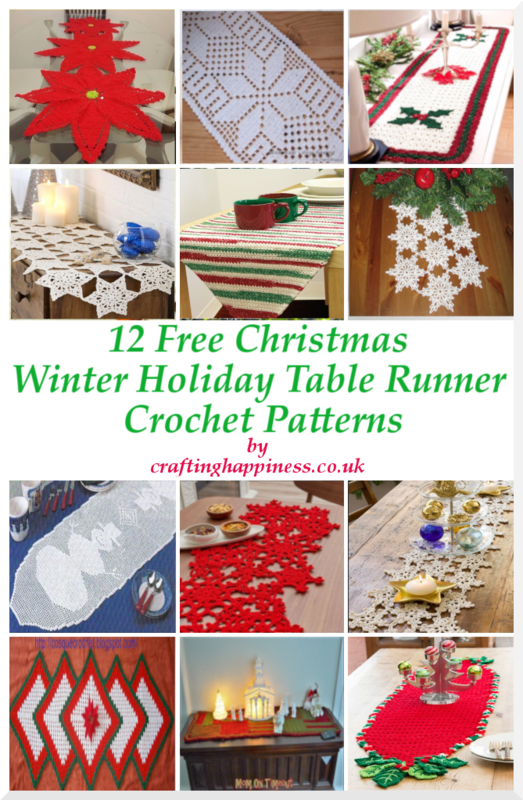 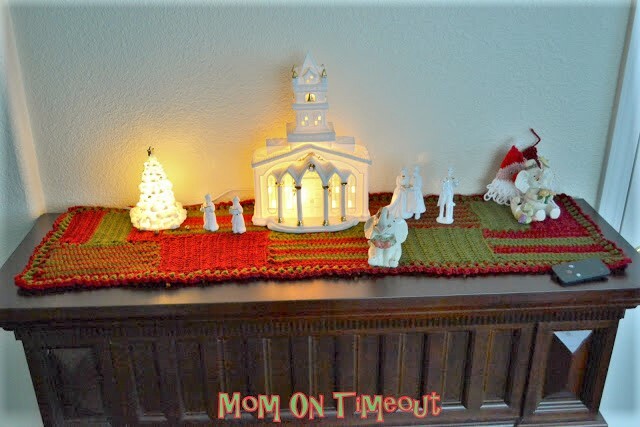 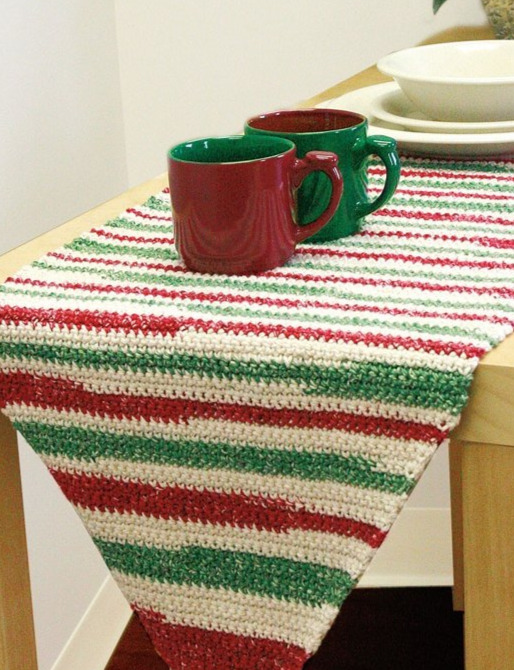 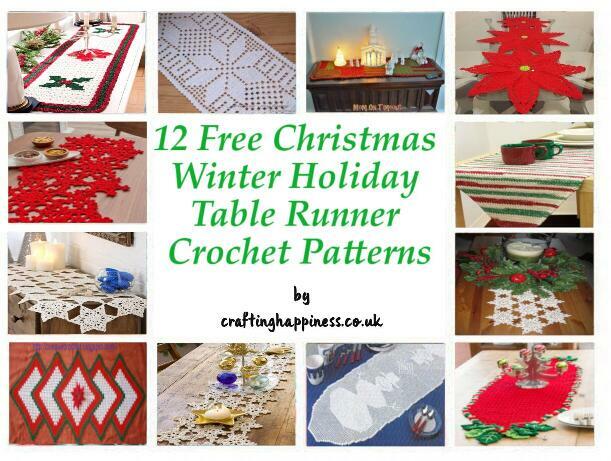 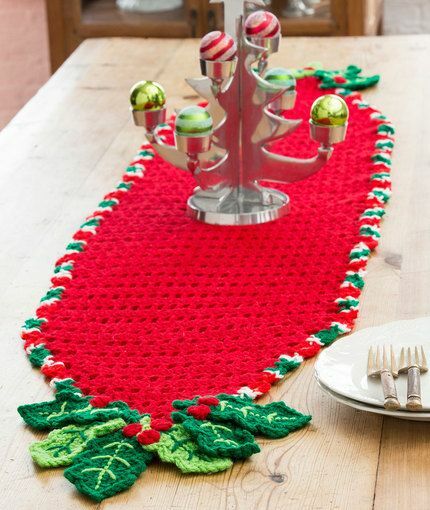 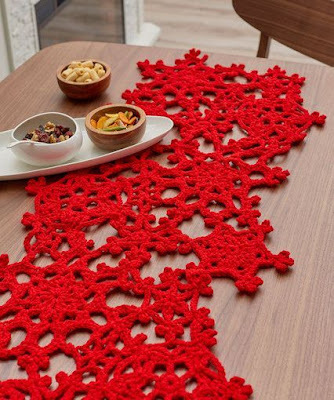 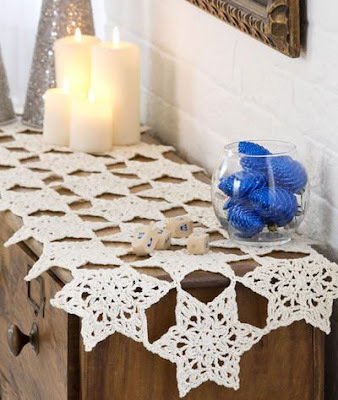 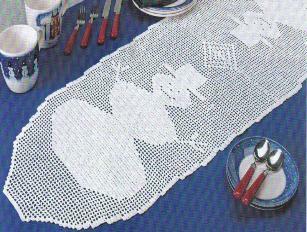 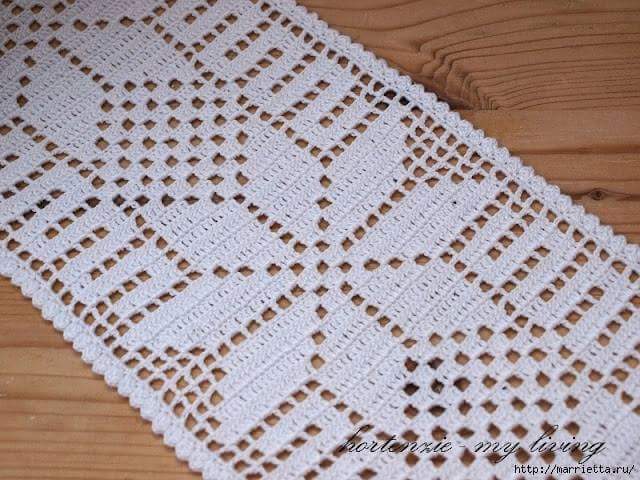 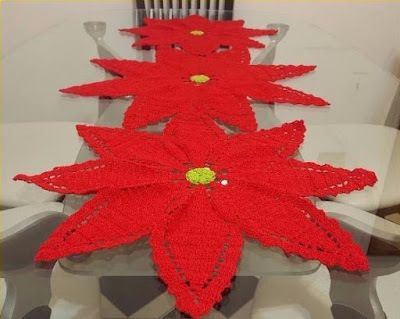 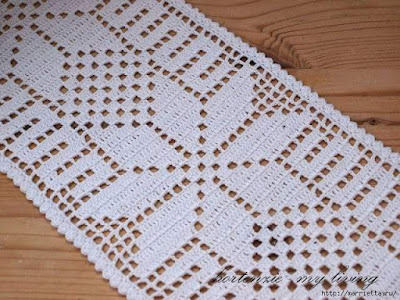 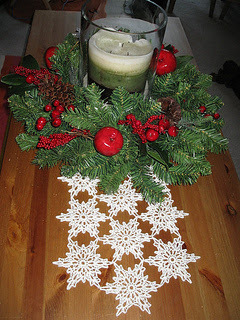 Today I going to share with you a wonderful collection of free crochet patterns for festive table runners, no Christmas table should be without one, it's what sets the mood to a good Christmas party. 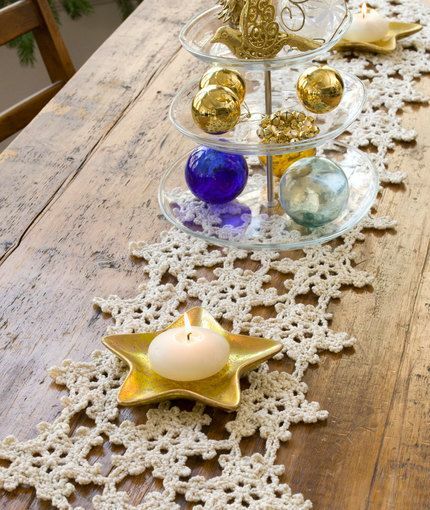 These projects take a few days to make, most are beginner friendly projects and will compliment any color scheme you might have chose for your holiday decor. 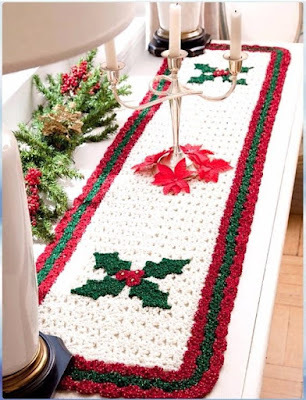 They also make a wonderful gift idea for your friends and family. Scroll through the pictures and if there is a design that you like, click the link in the title and it will take you straight to the pattern.